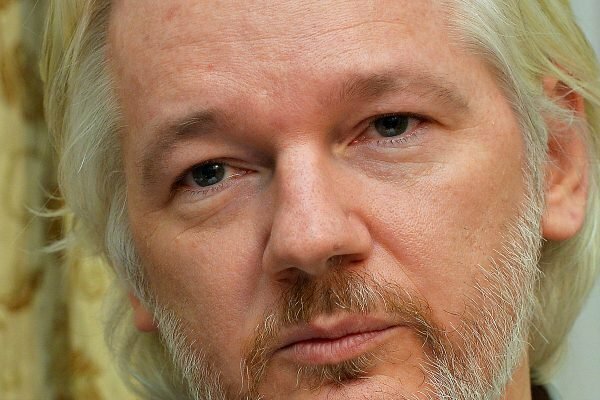 Who are Julian Assange's kids including Daniel Assange? Daniel Assange in his younger years. Image: Facebook. Finally, in 1999, after dozens of legal hearings and appeals, Assange worked out a custody agreement with Daniel&apos;s mother. Today, little is known about Daniel Assange. 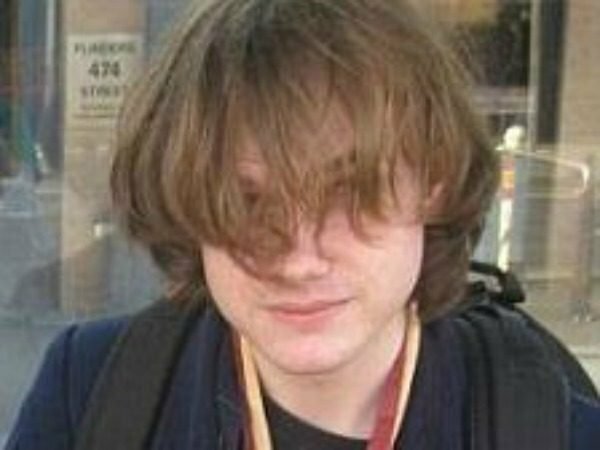 Now in his late 20s, it&apos;s believed Assange&apos;s son lives in Melbourne, where he reportedly works as a software designer. "As for him not contacting me [following the launch of WikiLeaks], it&apos;s probably at least in part an attempt to protect me," he told Crikey. "My father was quite concerned about such things," Daniel said. Image: Getty. The exact number of Julian Assange&apos;s children and their identities are not known. Online, reports of how many children Assange may have are conflicted. 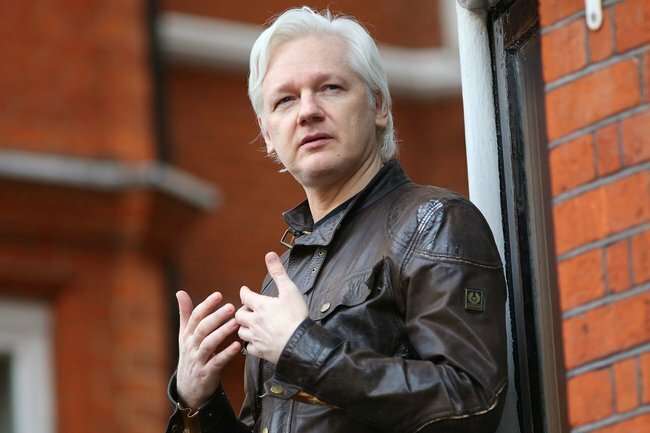 In his book Inside WikiLeaks: My Time with Julian Assange at the World&apos;s Most Dangerous Website, former WikiLeaks spokesperson Daniel Domscheit-Berg claimed that Assange admitted to having multiple children.